Congratulations to our April event winner Family Shelter Services! FitzGerald's Nightclub at 6615 Roosevelt Rd, Berwyn, IL 60402 is easily accessible from the Eisenhower Expressway. Exit at Austin (coming from city) or Harlem (from the west), and go south to Roosevelt. In addition, the Forest Park Blue Line stop at Oak Park Ave is only 6 blocks away! ext event will occur on Monday October 29th, 2018, at 6:30 pm and will be hosted by Lagunitas Brewing Company in Chicago. LAGUNITAS CHICAGO is located at 2607 W. 17th St. Chicago, Ill. 60608. To celebrate Hops for Humanity’s 16th event and four tremendous years of helping so many deserving charities, we want to kick-off a special event!!! 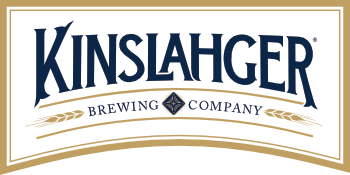 Our host for this event, Lagunitas Brewing Company, is providing us with a fantastic event space that will hold up to 300 people! To keep Hops for Humanity growing, all 1st time attendees (defined as somebody who has never been to a Hops for Humanity event), will have the opportunity to attend the event for FREE (and also enjoy some great beer)! Hops members who have not been to an event in over one year are also invited to attend the event for FREE and see how we have grown. This event will be slightly different from the past. Lagunitas provides us with the space, but our members and guests must purchase the beer. A pint is $6.00, but Lagunitas we donate $5.44 of each pint sold back to Hops. The cost for members to attend has also been reduced to only $85.00. Lastly, you will also have the option of taking a bus to and from the event! The cost for the bus is only $20.00 person, but we are limited on space, so the first 54 people to select the “Bus Option” will have a reserved seat. The bus will leave from Elmhurst (location TBD) at 5:00 pm, and depart from Lagunitas back to Elmhurst at 8:30 pm. This is a phenomenal opportunity to invite family, friends, neighbors and coworkers for FREE. Don’t forget about your friends in the City, this would be an ideal event for them to attend! Because of this great opportunity, we have changed up registration. There will be four options to choose from. There is the “free” guest option as well as guest option with bus trip for $20.00. 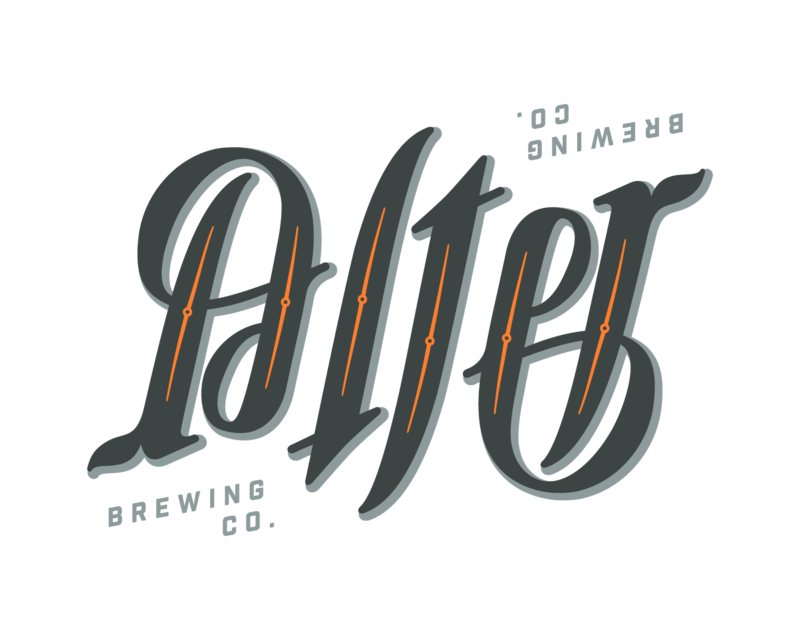 The Committed Member donation is reduced to $85.00 to allow for beer purchases. There is also the committed member plus bus option for $115.00. Note, for those registering for the bus option, payment must be received in advance, by October 20th, either through PayPal or the receipt of your check. Remember, if you selected to pay through PayPal, a convenience fee will be collected. Let’s fill the space with 300 people, and show them what “Good Beer, Doing Good” looks like. Food will be provided at the event through a gracious donation by Dietz & Watson! The Wheelbarrow of beer raffle will also return for this event! Doors open at 6:00 pm to check in and beer will be flowing. There are multiple registrations options for this event...So please choose accordingly. You can learn more about Lagunitas' beers on their website. We look forward to tasting them at our upcoming event! Visit the Lagunitas Taproom in Chicago's web page. *Learn more about Hops for Humanity and full details about membership, nominations, and charity eligibility on our website. Beer will be sold at regular retail price and 100% of the net proceeds of the beer sales will be donated to Hops for Humanity. Free first time attendees will not be able to nominate or vote on a charity unless they become a paid member that evening. Help charities in our community by drinking great beer from local craft breweries! Make a difference in YOUR community and join Hops for Humanity. 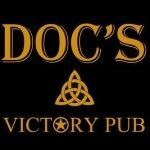 Thank you to our Spring 2019event host Doc's Victory Pub with beer provided by Alter Brewing Co. Thank you to Hops For Humanity member Larry Studer for presenting this great organization. The Food Pantry narrowly edged out our evenings' other two nominees: Childs' Voice and Project Mobility, presented by Rick Smurawski and Apoor Gami. Elmhurst-Yorkfield Food Pantry provides food, compassion, and hope to those unemployed or under employed and finding it difficult to make ends meet, single parents with little or no support, senior citizens on fixed incomes, those with disabilities, and those dealing with medical issues. Be sure to check out all of our previous Awarded Charities and event photos. Local Charities may now directly join Hops for Humanity! How do I know if my charity satisfies the criteria to be nominated? Once all of the members’ donations are collected, a representative from Hops for Humanity, the nominating member, and any other members who wish to attend will personally present the award to the charity. Information about the actual award presentation will be posted on our website and Facebook page. Help charities in our community by drinking great beer from local craft breweries! Make a difference in YOUR community and join Hops for Humanity.